As widely expected, Apple didn't announce any new iPad models at today's media event. Even so, both the fifth-generation iPad and iPad mini 2 are expected to be unveiled at another event this fall - possibly as early as October. While most of the major features of the new iPhone models leaked out well before the unveiling, we haven't heard as much about either tablet. The new full-sized iPad is expected to look much like the mini version with smaller bezels and a noticeably thinner case. 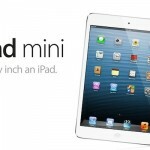 With the iPad mini, speculation is mainly focusing on whether the tablet will sport a Retina screen. A recent video shows that the outside casing of the second-generation iPad mini is very similar to the first edition. 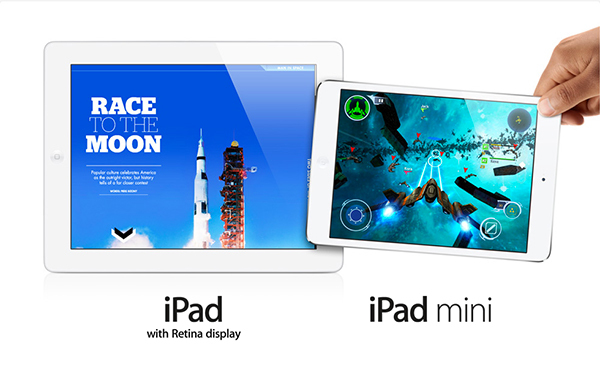 We'll keep you up to date with all of the latest iPad and iPad mini news as we get it. Even though I enjoy using my iPhone, I'm much more excited to see what is in store for the new tablets.